I’ve been contributing to the Waco Moms Blog, and you can find my post on the Buddy System here! As a mom of 4, I am always looking for ways to captivate my children’s hearts with Jesus. I want them to see Christmas as a celebration of the most important person in our lives. I want to introduce them to the characteristics and names of Jesus, so that they KNOW HIM and KNOW why it is so exciting to celebrate HIM! -an interactive activity that illustrates the meaning of the story – these are intended for kids around 2-7 years old and involve items you probably have around the house already! God put this project on my heart and I have been so encouraged by the responses I have already received from it. 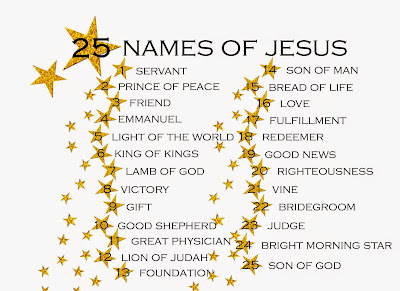 Feel free to share www.25NamesofJesus.com with your small group, lifegroup, mom’s group, or friends. Sign up for my mailing list to receive your free copy! This is reposted from my old blog. I’m posting it here so that it is easily accessible! This project has been on my heart for awhile. 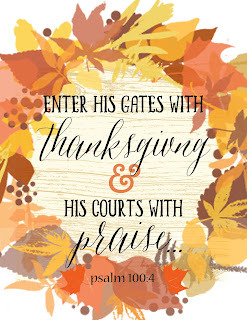 I love finding intentional ways to celebrate holidays with my family, and put the emphasis on God. At the same time, I want to keep it fun and engaging for my kids to enjoy learning about God! I volunteered throughout college with Operation Christmas Child and love their mission. Our family has loved packing boxes for children across the globe, and this devotional series connects the heart behind giving with the practical tips for completing a shoebox. My prayer is that your family would be blessed and know more of the heart of God as you explore the devotionals and learn about THANKS and GIVING. 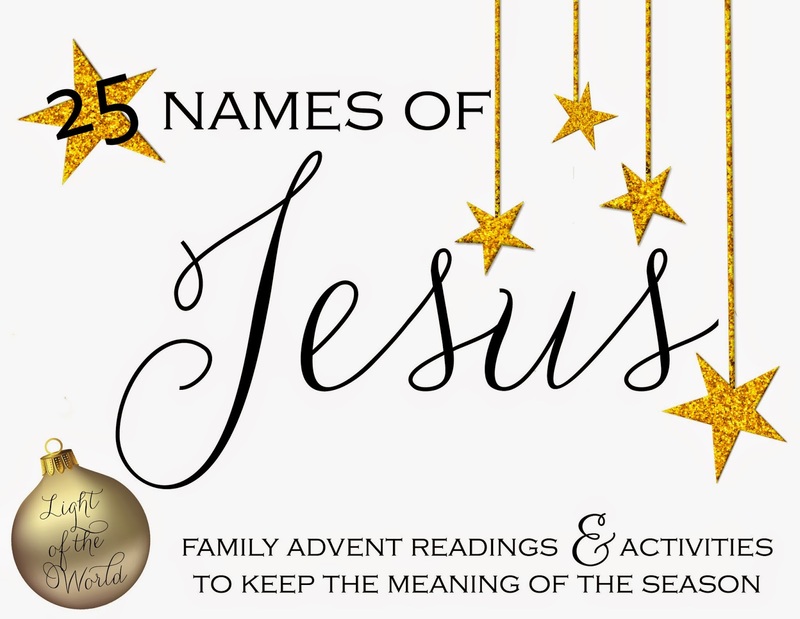 There are FIVE total devotionals for your family to enjoy. 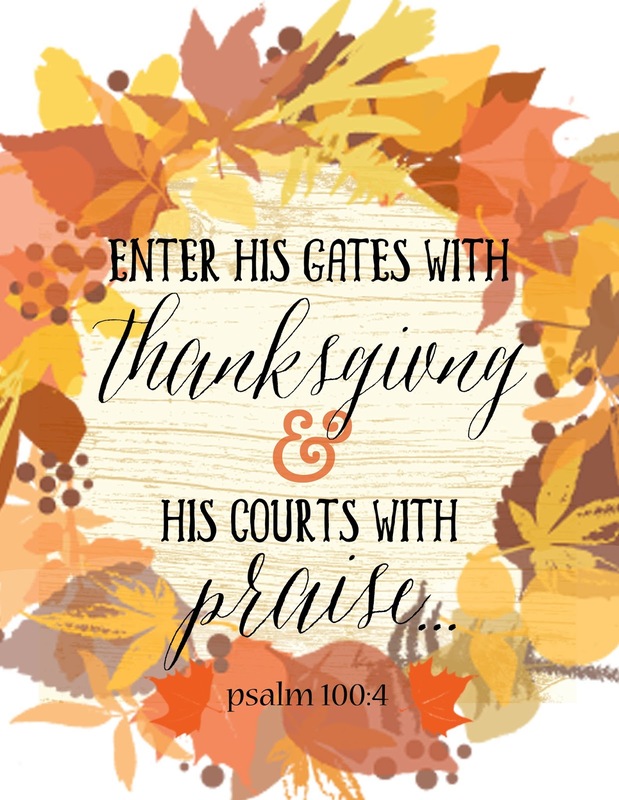 They are designed to be used for four Sundays leading up to Thanksgiving, and the final devotional is for Thanksgiving Day. 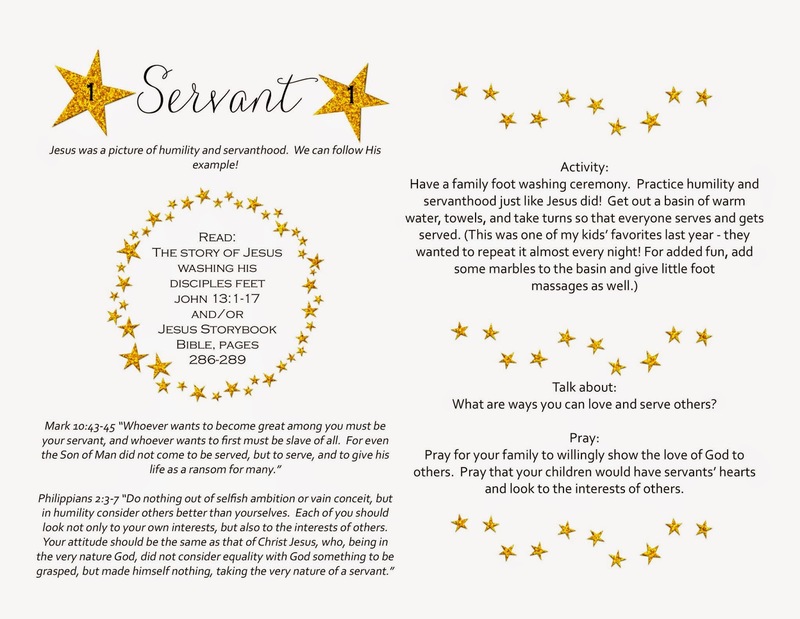 Each devotional includes scripture, discussion questions, prayers, and an activity to complete together. 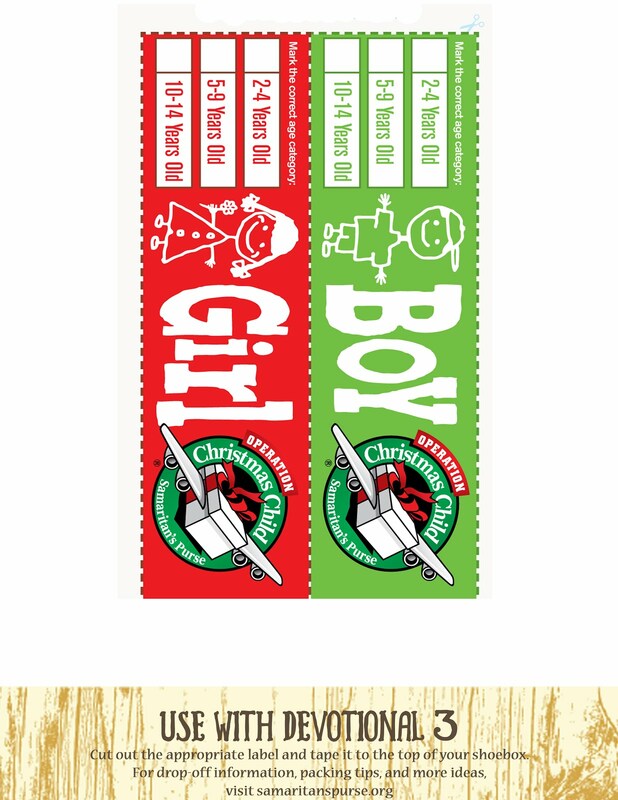 Along the way, you will learn more about thankfulness and create a shoebox to send to a child in need around the world! There are also label pages included for attaching to your shoebox, and details about how to access extra resources! The devotionals start on Sunday, October 30th, but feel free to jump in at any time! This project has been two years in the making, and I am so excited to share it with you all! My hope is that each detail of this devotional Ebook – the scripture readings, the discussion questions, the action steps, and the printables – would lead your family closer to Jesus. As you enter into this season of Lent and Easter, would your family draw near to God and uncover all that He has for your family! The devotionals are arranged to tell the story of Easter, including the main events of Passion week, and beyond. There are 10 devotionals in all, and each is titled with a name or quality of Jesus. The focus is on Christ and on making Him known. They are designed to be used alongside the coordinating printables. 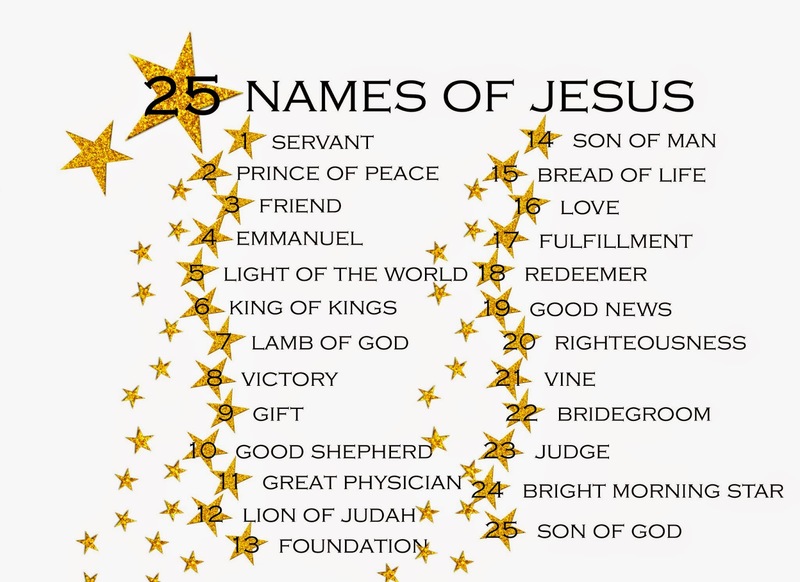 There is a garland to print, which reminds you of each devotional topic and counts down to Easter Sunday. 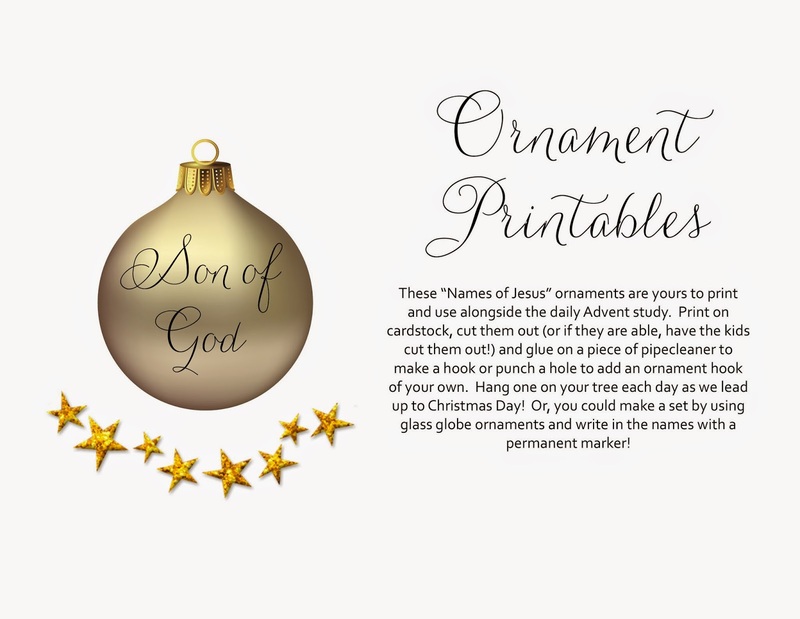 There are also scripture verse printables to showcase the Word of God in your home. This study is designed to be completed at your own pace. Feel free to spread the 10 devotionals out over the days of Lent (in which case you could complete around 2 devotionals per week). You can complete them during the 10 days leading up to Easter, or as time allows. The design and desire is for it to be unifying, intentional, and relational. Please join me and my family as we journey together, learning about the story of Easter and the person of Jesus! Sign up to receive updates and your FREE Easter Ebook!